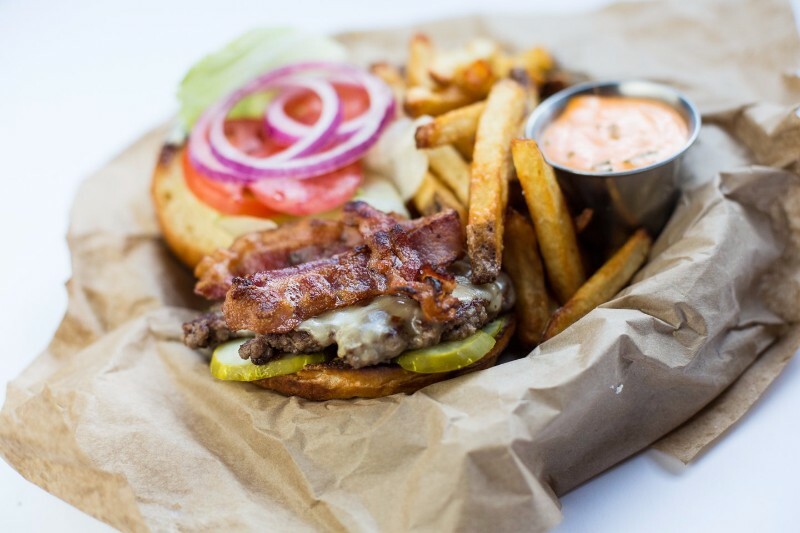 Whether you’ve spent all day on the slopes or the hiking trails, you just can’t go wrong with a hearty burger and a beer afterward. 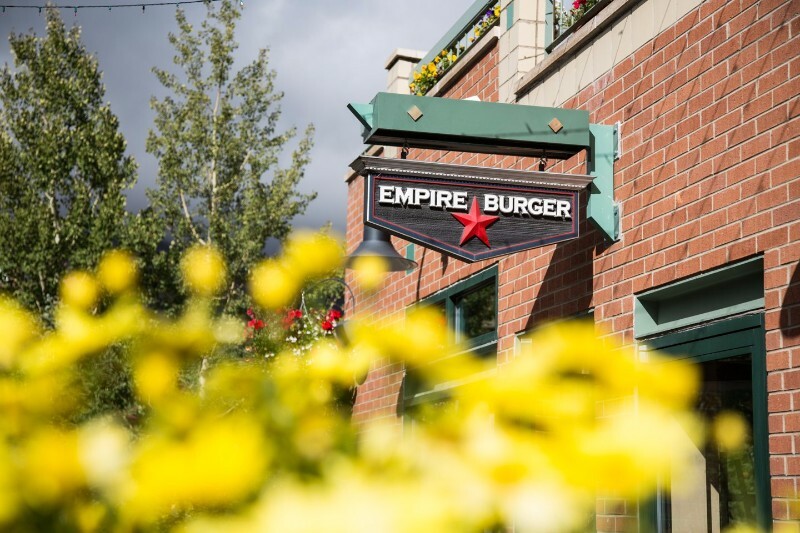 Empire Burger has been voted the Best Burger of Summit County for a decade and once you take your first bite, you’ll know why! 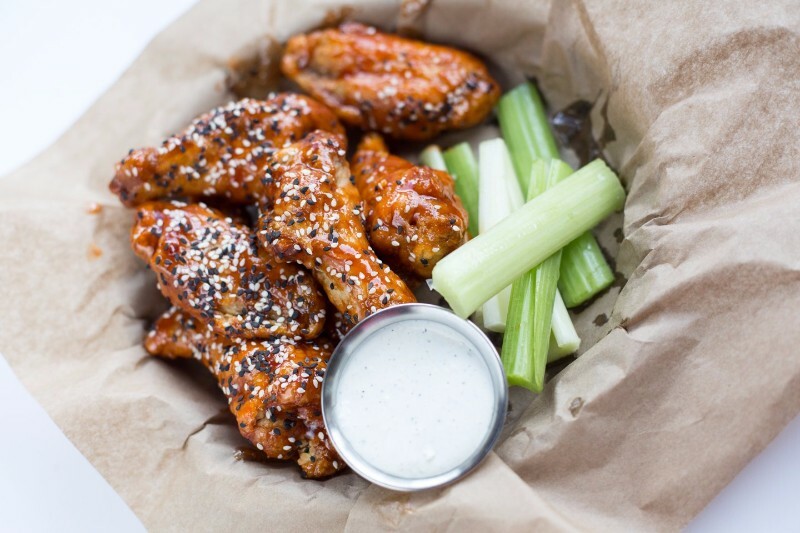 Even if you’re not in the mood for a burger, their menu features a great variety of sandwiches and salads. 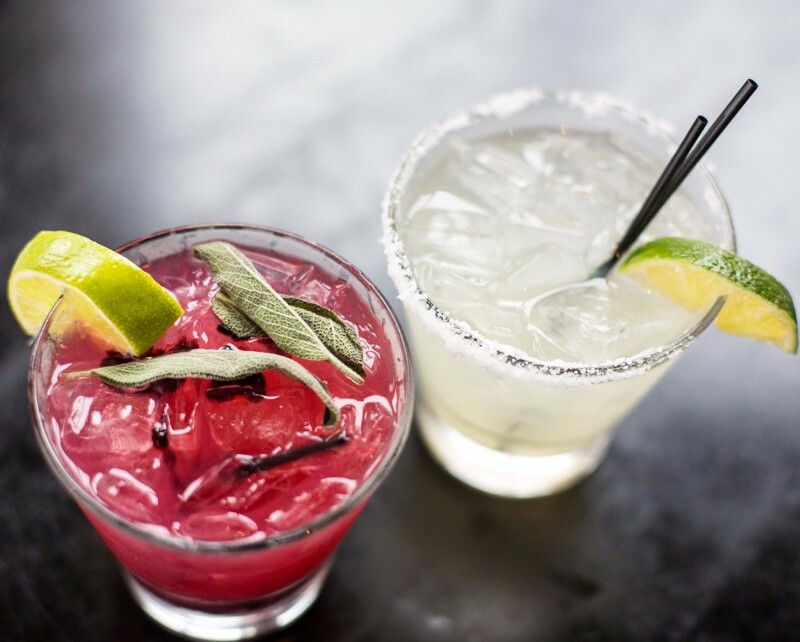 If you’re looking to indulge a bit after a hard day, their bar serves margaritas, hard milkshakes, beer, and unique seasonal cocktails. 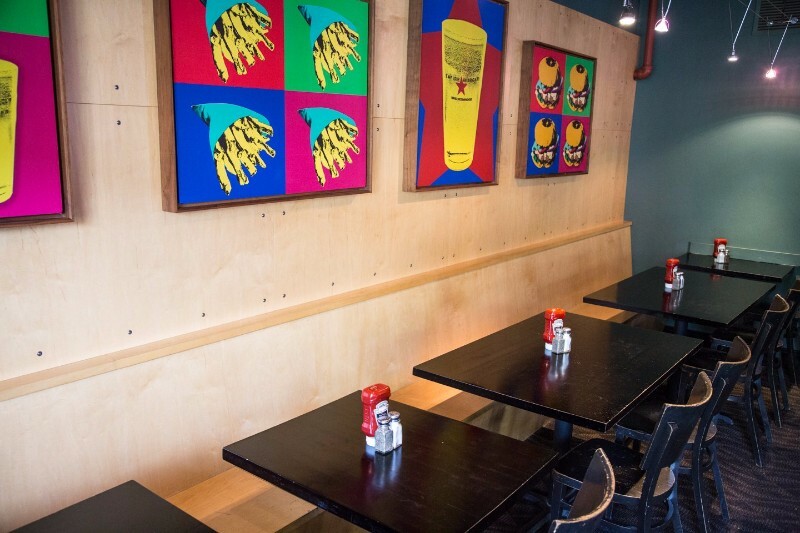 Empire Burger has one of the best decks in Breck so make sure to check it out on those warm, sunny days.